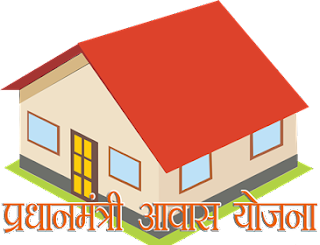 Delhi Development Authority (DDA) launched the open housing scheme of 6500 one-bed room flats at Sector-34 & 35 Rohini, Siraspur, Pocket G-2 & G-8 Narela for the bulk buyers of the Central/State Governments, Local Bodies and Central/State Government PSUs by giving rebate of 50% in departmental charges with the permission to amalgamate two flats. Siraspur - 18.04 Lacs - 1500 flats. 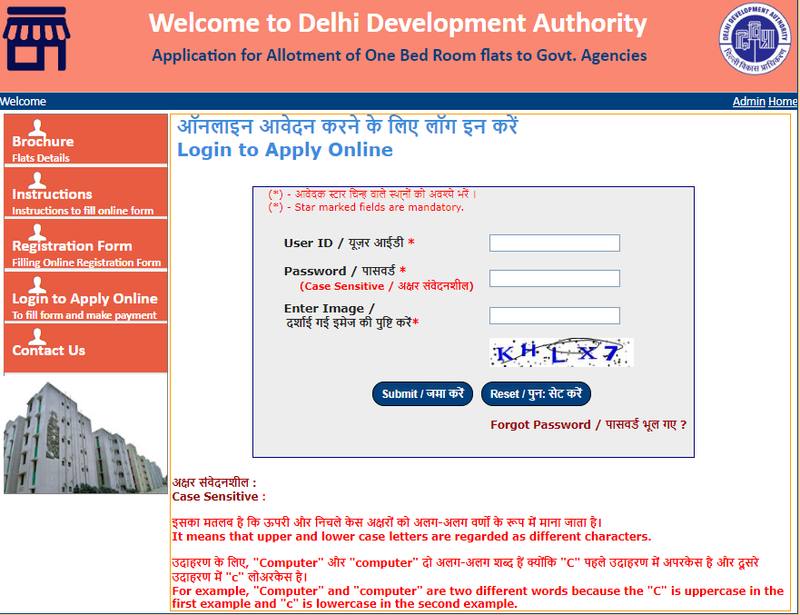 How to Apply Online For DDA Flats : Complete Details. Here you can find the complete details for newly launched open housing schemes of DDA Flats for bulk buyers of Central / State Government Departments, Local Bodyes (Municipal Corporation, Councils etc. 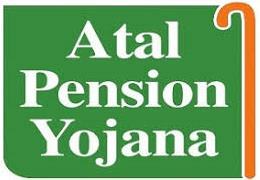 ), Autonomous Bodies and Central / State Government Public Sector Undertakings. Online application and Registration amount started from 1st December, 2018. Individual can't apply in this scheme "Application for Allotment of One Bed Room flats to Govt. Agencies". This scheme is only for bulk buyers of Central / State Government Departments, Local Bodyes (Municipal Corporation, Councils etc. 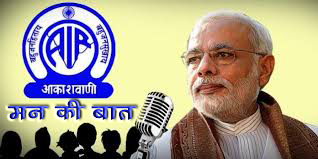 ), Autonomous Bodies and Central / State Government Public Sector Undertakings. 1. Before filling up online application form, authorised signatory is advised to carefully go through the Brochure and instructions. 2. The Email ID used for filling up your application must belong to the authorised signatory. Please ensure that the Email ID must be valid and functional. There is no scope for changing the Email ID in future. 3. The fields Red Star (*) marks in online Applicant Form are mandatory and essential to be filled in by the authorised signatory. 4. Application form will not be accepted after due date. 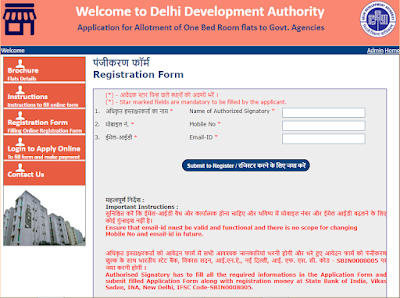 Online submission of Application form is available in link "Application for Allotment of One Bed Room flats to Govt. Agencies" at website www.dda.org.in . Authorised Signatory should read the instructions and brochure carefully before making any entry or selecting options. 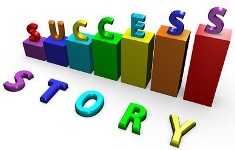 Authorised Signatoryshould supply the all required details while filling up the online form. The payment in the form of NEFT/RTGS/NetBanking in case of online application will be accepted. 1. 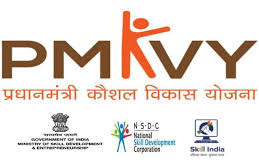 In Part-I, authorised signatory who want to apply will have to register himself/herself by entering basic information like Authorised Signatory's Name, Date of Birth, Mobile No, and Email-Id. Registration Form is available on the left side menu in "Application for Allotment of One Bed Room flats to Govt. Agencies" at our website. On submission of details, userid and password will be sent to applicant automatically through registered email for filling the Application Form. Step-II. Filling of personal details, Bank details, address details, selection of category and locations preferences. 1. In Part-II, authorised signatory will have to log on by entering userid and password provided through email to access the Application Form. 2. On successful logging, application form will be displayed on screen for filling along with following options. 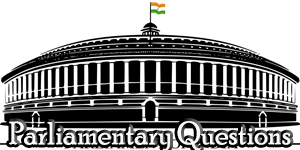 All options is available on the left side menu in "Application for Allotment of One Bed Room flats to Govt. 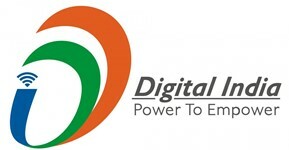 Agencies" at website. 3. There are two button on Application Form. One is "Draft Submit" button and other is "Final Submit" button. On pressing "Draft Submit" button, application details is saved in draft mode. On pressing "Final Submit", application Form is submitted final and can not be edited after final submission. 4. Fill the personal details, Bank details, address details, shop size and select the category and locations preferences in the application form. 5. At the botton of the page, there is a declaration for the applicant. Applicants are advised to go through the contents of the declaration carefully. 6. Select the check box of declaration by clicking on it and then submit the application form in draft submit /final submit mode. In draft mode, authorised signatory can edit the application details. In final submit mode, authorised signatory can submit the application details final. 1. Once the Application Form is submitted final, authorised signatory can not edit application details thereafter but can pay registration amount through NEFT/RTGS/Net Banking. 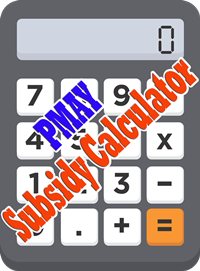 Make Payment option is available on the next screen at the time of submitting the final form and is also available on the left side menu in "Application for Allotment of One Bed Room flats to Govt. Agencies" website. 2. After clicking on Make Payment option, next screen will be displayed with showing application form no, amount and provision of making payment. Applicant has to make payment to complete the process of application form. 3. On clicking "Make Payment" button, a next page opens up indicating Application Form No and showing payment options "NEFT/RTGS/Net Banking". 5. 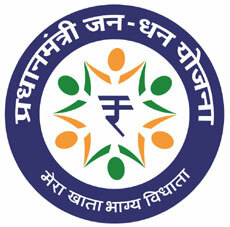 Authorised Signatorymay go to nearest bank branch for depositing amount. After depositing amount to DDA Account, you will get receipt containing Unique Transaction Reference(UTR) No./Reference No./Transaction ID, amount, payment date etc from bank or from NetBanking. Authorised Signatoryhas to fill these details in "Make Payment" screen of "Application for Allotment of One Bed Room flats to Govt. Agencies" website. 6. At last, after successful completion of your payment process, next page i.e. Acknowledge Slip will be displayed showing payment details. 7. There is also a provision to take printout of the Acknowledge Slip if not printed earlier after payment. This facility is available in "Make Payment" page. 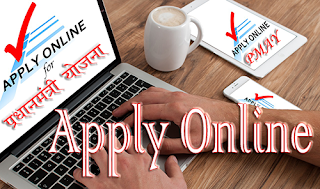 For Online Application Form : Authorised Signatory are allowed to submit online application form, make payment of registration amount through NEFT/RTGS/Netbanking and entry of payment details from 01/Dec/2018 .